Its your anniversary, or your best friends birthday and you want to have the time of your lives, but you don't want to stress about flying to Vegas! You would much rather save the headache and celebrate right here in your hometown! On top of that you would hate to have any of your friends have to drive around the entire group and miss the fun. Now, the only issue is... you need some sort of transportation! That is where we come into play. Scottsdale Premier Limos offers the finest and most professional limousine service around. We are the premier limo service provider that you are looking for. Anytime, anywhere we will serve you to make sure you can have the time of your life! Price-wise: What we have been told time and time again, is that we are the most fair pricing limousine company in the Scottsdale area! To receive a FREE quote give us a call at 480-970-5466 or plug in your information in the box in the top right of the page to get things rolling! We will respond as soon as possible. What you'll see a little further below, are the core guidelines that we live and work by here at Scottsdale Premier Limos. We are on a mission to making your limo experience one like you've never had before. From our friendliness and professionalism, you'll be coming back for more! Give us a shot and you'll see why we're constantly getting 5 stars left and right. Have a question? Feel free to email us at scottsdalepremierlimos@gmail.com! Meaning, you... Yes you, are going to be put first! Anything you might desire when working with us, we will make sure we find a way to make things happen. All of our drivers are background checked, drug tested and to ensure the professionalism you're looking for, but on top of that they are extremely responsible and can be held accountable! We want to be the people that you can count on! When you have a time to be picked up, we will be eager and early! The time has come and gone for the busy holidays, when the family comes into town and you want to make sure everyone is having a good time. We can help 'brighten' up the holidays for you with a Christmas light tour! 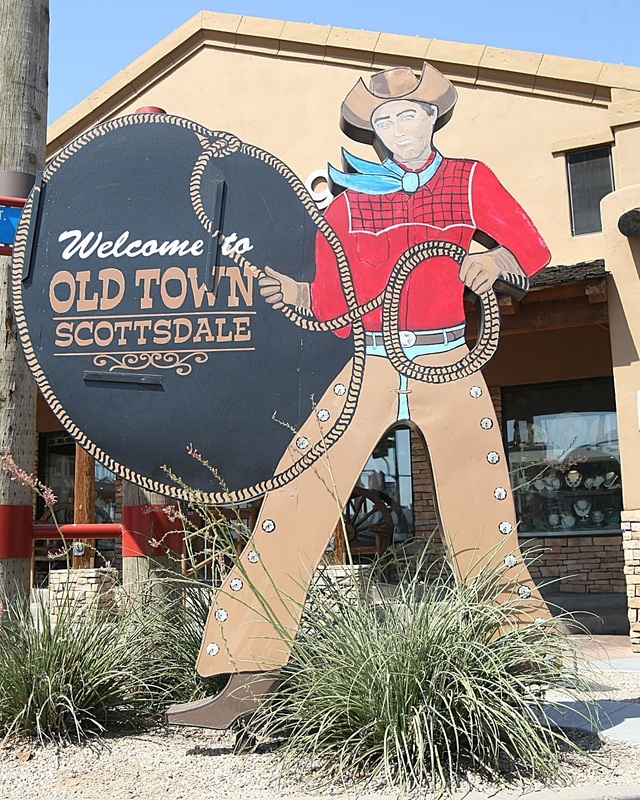 Take a ride through Scottsdale to the hottest locations for Christmas light viewing! Book with us now ahead of time to beat all the lines - Spots fill up extremely quick! Whether it is a big or small group we have the right vehicle capabilities to fulfill your needs! Here at Scottsdale Premier Limos, we are something more than just a limousine company. We are offering the more premier, luxurious transportation service in the greater Phoenix area. Make sure you give us a shot and see why we develop long-term friendships and partnerships with all of our customers. We promise to live up to our name! Football season has come and gone, but if you're like me you're already preparing for this upcoming season! Tons of clients book limos, party buses and shuttles to make memories with their friends and family. Why worry about parking or finding a place to tailgate when all of that is taken care of when booking with us. Make sure you ask about the specials for booking in the future! 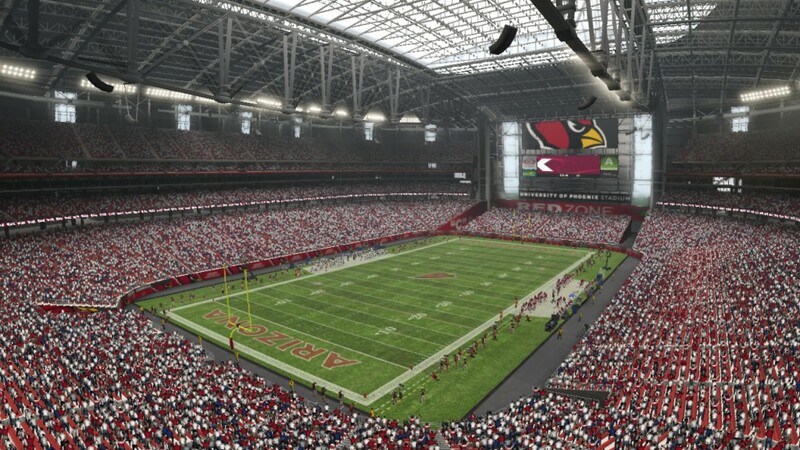 Tickets to the Phoenix Open? 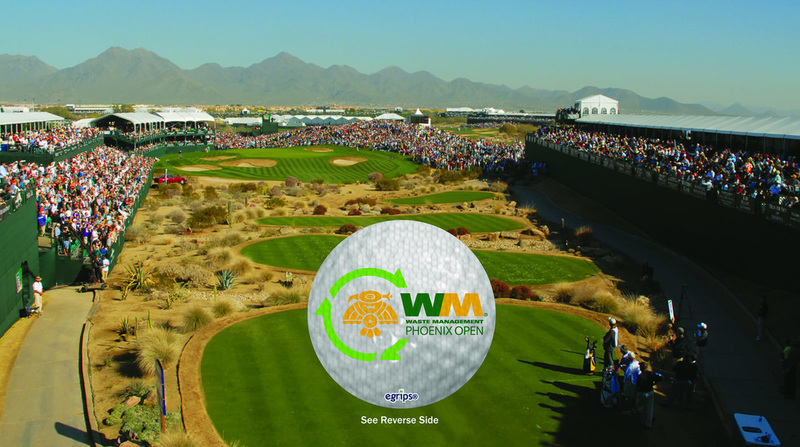 Are you going to the Phoenix Open? Looking for a pick up and drop off? Book with us now for the best experience you could possibly have for transportation. We'll make sure to make this a day for you to remember. Why stress yourself and worry about parking when you can leave it to professionals? The only job for you? Have fun and enjoy yourself. We promise. Looking for an intimate ride for the two of you? - Make sure to ask about our town car option! We have just the right size for you two. Have a group bigger than 15? - Make sure to ask about our super sized vehicles ready for a party that size! Looking for multiple town cars / party buses to rent? - Make sure you ask about our pricing and availability! Looking to plan something for the future? - Make sure to ask us about scheduling! Getting a rental is one of those services; its best to book in advanced! Looking for something last minute? - Sometimes you forget, no one is perfect. Make sure to give us a call you never know what may be available or open up! Feel free to give us a call at 480-970-5466 or email us at scottsdalepremierlimos@gmail.com. Good luck and happy shopping! 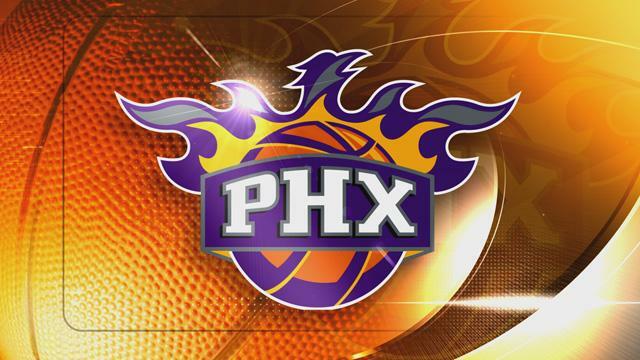 On your way to watch the Phoenix Suns? Looking to avoid stressing in traffic? Book with us now to take a town car or shuttle bus down to the basketball game! We pick up and drop off! Make sure to book an unforgettable night with us before the season ends and it's too late! Ask about the Suns basketball specials! Barrett Jackson Auto Auction Shuttle! Make sure you're booking early for one of the best automotive car auctions in the world! 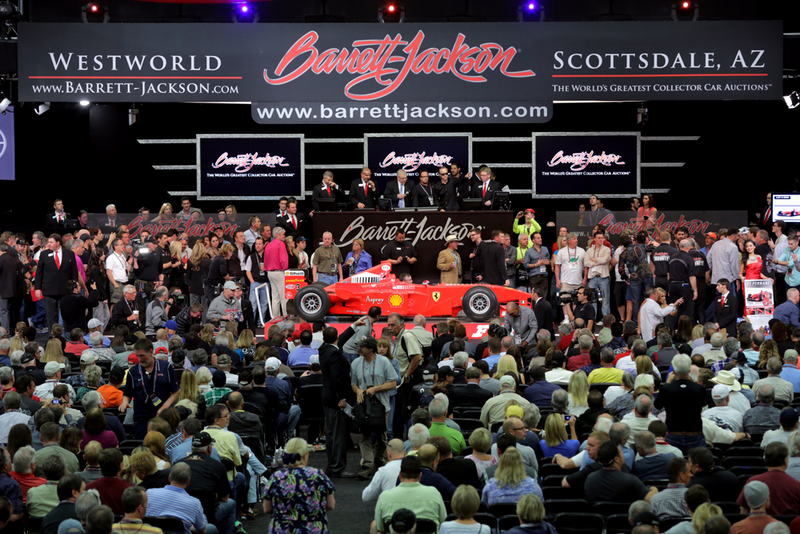 Taking place right here in Scottsdale, AZ Barret Jackson showcases the finest cars around. Book with us to have an awesome and laid back entrance before you decide on the car of your dreams! Did you understand that Scottsdale Premier Limos gives the entire Phoenix location with an extraordinary limousine solution? It's completely understandable if you didn't, but permit us this moment to support that vibrant statement. You will locate our limos, as well as our celebration buses, to be gorgeous, comfortable and also most importantly, economical. We provide a special service where we'll call a number of limo places or party bus companies in Phoenix metro as well as the Scottsdale/Tempe location if we cannot supply the option you're seeking - permitting you to enjoy the rest of the day instead of calling around, searching for an offer. 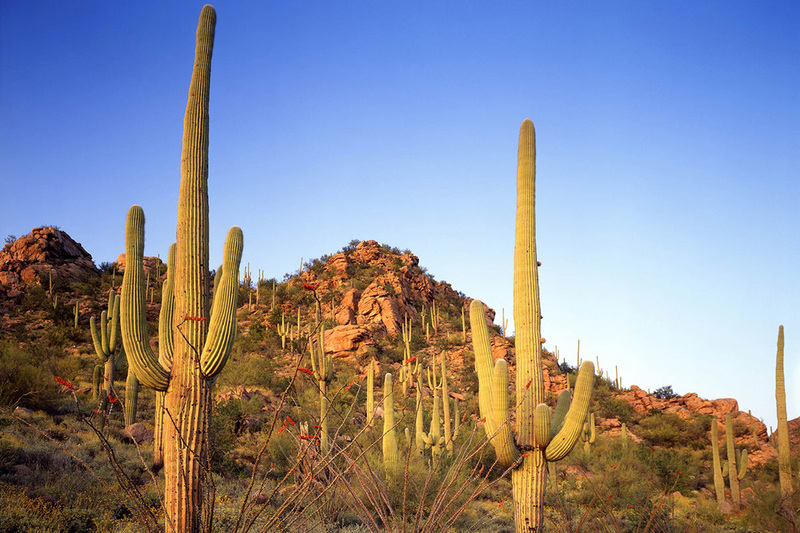 While we are here primarily for the citizens of Phoenix as well as Scottsdale/Tempe, we here at Scottsdale Premier Limos provide extraordinary limousine solutions to every one of South Central Arizona. Likewise, we pride ourselves on being a green lot right here, as well as we do every little thing that we can to keep our environment in as exceptional form as humanly attainable. At Scottsdale Premier Limos, we recycle the waste from our automobiles as well as aim to execute eco pleasant cleaning options. Phoenix and Scottsdale/Tempe are all attractive locations as well as we are determined to assist guarantee they continue to be this way. We know this could have had nothing to do with leasing a limo, but we truly really feel that we ought to allow our consumers to know that we are 100% enviro-friendly. There are a collection of reasons people much like you throughout Phoenix metro and also Scottsdale/Tempe keep that choosing a limo through us is the best choice when it concerns limo and also celebration bus solutions. 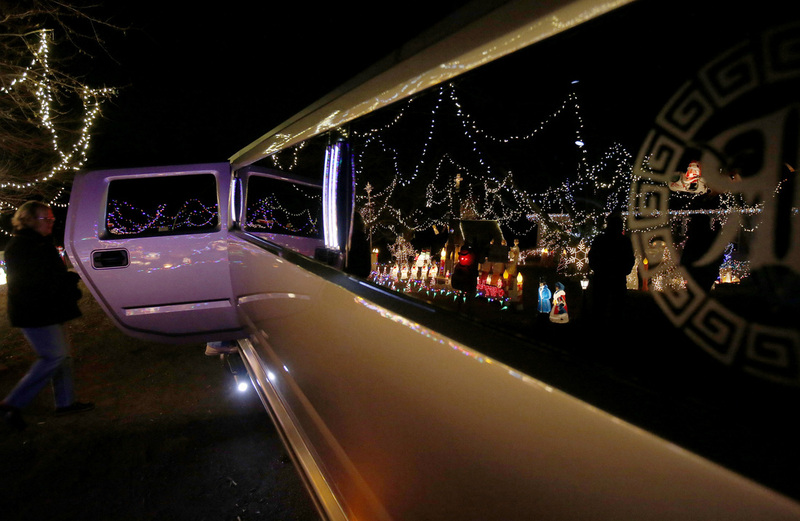 All our limos and also party buses are new, bar none. Not reducing any type of corners with features, we provide a large audio/video established in all of our flights, making this experience unforgettable. At Scottsdale Premier Limos, we locate satisfaction in being prompt, expert and also supportive. We are specialists at this whole limo thing. All of our chauffeurs have their industrial vehicle drivers licenses and also have the highest possible level of training feasible. Let them present upon you the celeb therapy. Speaking of the celebrity treatment, everyone is deserving of experiencing precisely just what being a star really seems like. With Scottsdale Premier Limos, you'll soon have the ability to have that precise experience, as well as much more. Being treated like a Hollywood super star is something you will definitely not neglect. You will seem like a red-carpet sissy from start to finish. You'll recognize exactly what its want to be the celebrity of your personal motion picture. Using numerous of the most affordable prices for a limousine or event bus rental makes us incredibly popular in the Vancouver/Portland location. You might be asking on your own how we could provide the very best rate and also an elite service at the same time. Merely complete the form on the right or call us, and also we will be pleased to show you exactly how! By providing Scottsdale Premier Limos with some basic information, we could aid recognize the excellent suitable for you as well as your group. Our limos and also party buses are available continuously, as well as we have actually had the ability to fit most requests over the past few years, even one of the most distinct ones. Provide us an opportunity. Even if your aircraft lands at a totally weird time of day, be concern-free for we will exist to drive you to anywhere your heart needs. Having among the biggest limousine as well as celebration bus fleets in the desert is our top objective. Providing exec sedans, full sized SUV's, timeless stretch limos, and also stretch SUVs together with standard party buses, we conveniently have an incredible choice to decide from. Leave all the danger back in your home. Jump in a limo or party bus, and also worry not concerning navigating safely, bt instead concerning the incredible quantity of fun you as well as your buds will have. Limousines are the safest means to be transferred, undoubtedly. Owning drunk is absolutely unacceptable as well as it's flatteringly pricey too. Obtain matched up with us, and allow Scottsdale Premier Limos get rid of all the tension as well as worries. Supplying the premier limo service in addition to party bus leasings for all of South Central Arizona.